While written about another universe, many of the themes central to the Star Wars story reflect the same beliefs and core values of Christianity. Paul Kent skillfully reveals the deep biblical ideals represented by the characters and stories of the epic Star Wars saga. 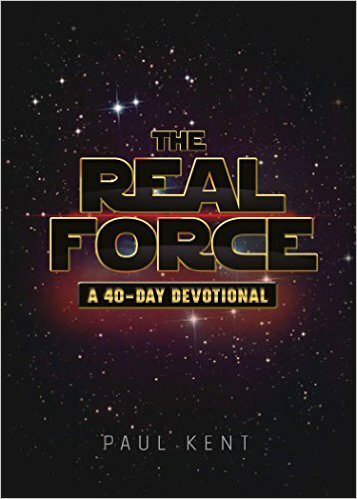 Detailed and accurate enough to satisfy the most committed Star Wars devotee, these devotions will also engage the more casual fan.